The Vitrines are a young duo that we only recently discovered but their punk-y, urgent and certainly energetic tracks are not to be missed. We caught up with the band with just over a week to go until their Icebreaker Festival performance to chat about playing live, their latest single ‘Self-Obsessed’ and the future! We’re The Vitrines a Southampton/Portsmouth based two piece consisting of Alex on guitar and Vocals and Morgan on Drums. Our set consist of influences from any genre we like including indie rock, grunge and punk, basically anything we like we’ll try and put it in a song. We’re yet to catch you live but are hoping to see you at Icebreaker Festival this year. For anyone, like ourselves, who are yet to see you live, how would you describe a The Vitrines gig? Although we only play two instruments on stage, we try and produce the loudest sound possible to create a raw, intense atmosphere at a gig. Expect catchy riffs, pop melodies and heavy drumming. 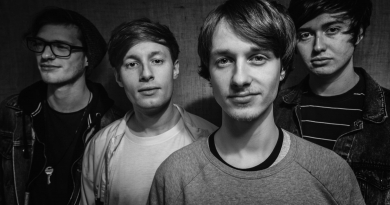 You latest single ‘Self Obsessed’ back in October and it’s great! If you could sum the single up in three words, what would they be and why? We were told that the song is “perfect driving music” by someone at one of our shows so we will stick with that. You’re set to play at the Edge of the Wedge for Icebreaker Festival later this month! If you could pick any two other bands who are playing at the festival to tour the world with, who would it be? 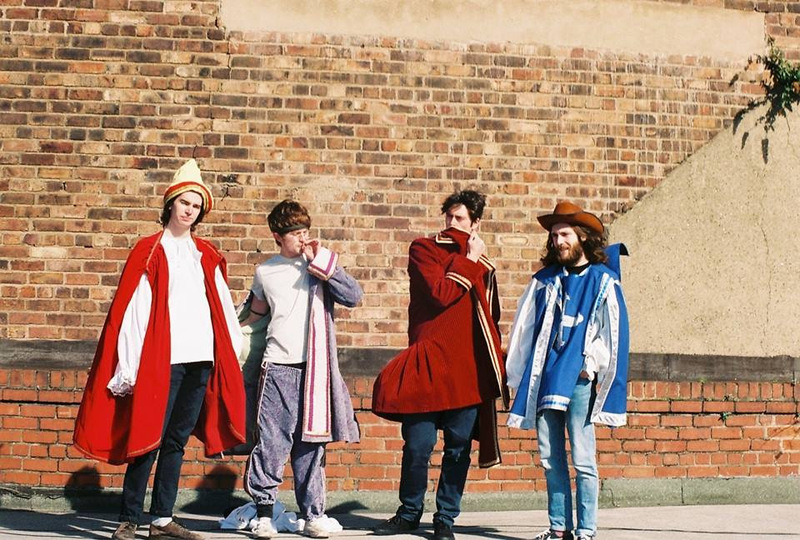 Definitely Flowvers and Wild Front, they’re two of the best bands on the circuit at the moment without a doubt! Finally, have you got anything to share regarding upcoming gigs and what have you got planned for the rest of 2019? 2019 is gonna be a mad year! With our exams ending before the start of the summer, we have plenty of time to focus on the progression of the band. We have some gigs lined up including a show with This Feeling on the 22nd of February and a couple of singles that we’re in the process of recording now. And maybe a tour… But we will keep you posted! We’d like to thank The Vitrines very much for their time! 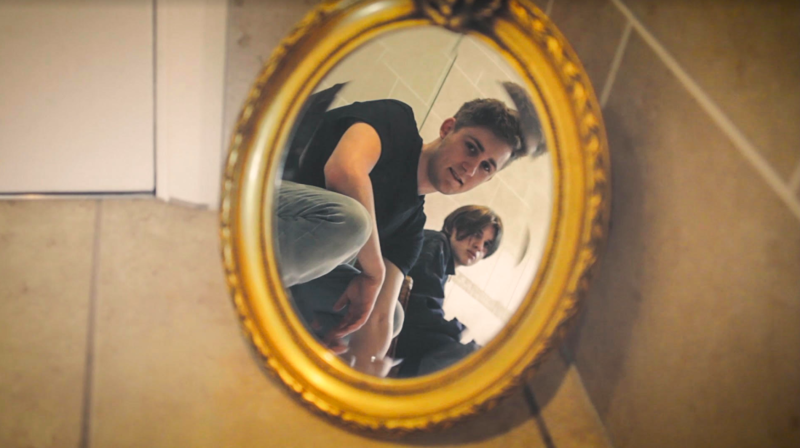 You can check out their latest single ‘Self-Obsessed’ and also connect with the band via the social media links below. If you’re heading to Icebreaker Festival be sure to catch the band at 3pm at the Edge of the Wedge on Saturday 26th January! ← Part 2: 20 bands you cannot miss at Icebreaker Festival 2019! Let’s Take Five: An interview with DANYE!